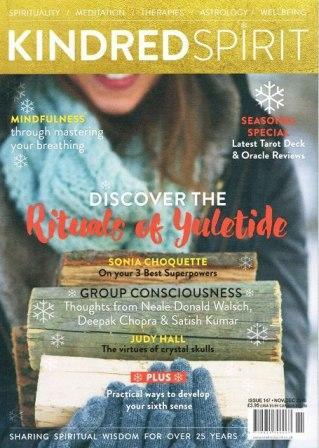 ‘Not just a Pretty Picture’. 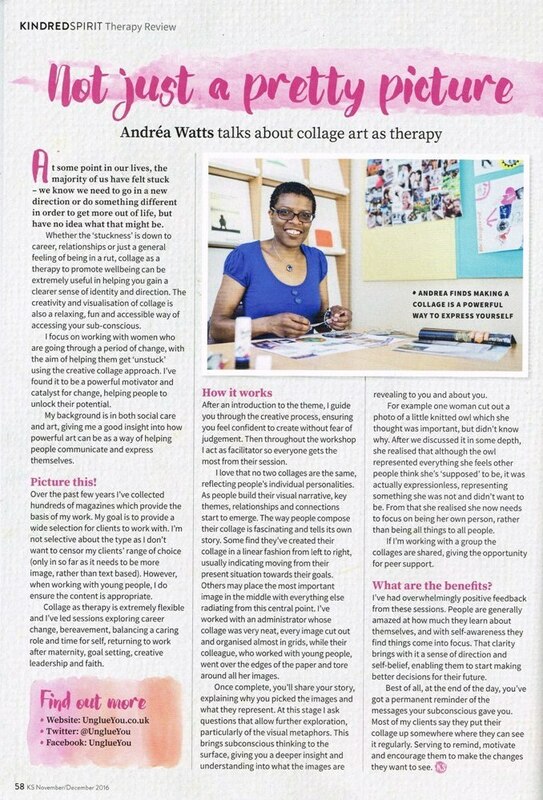 How creative expression through collage promotes wellbeing. 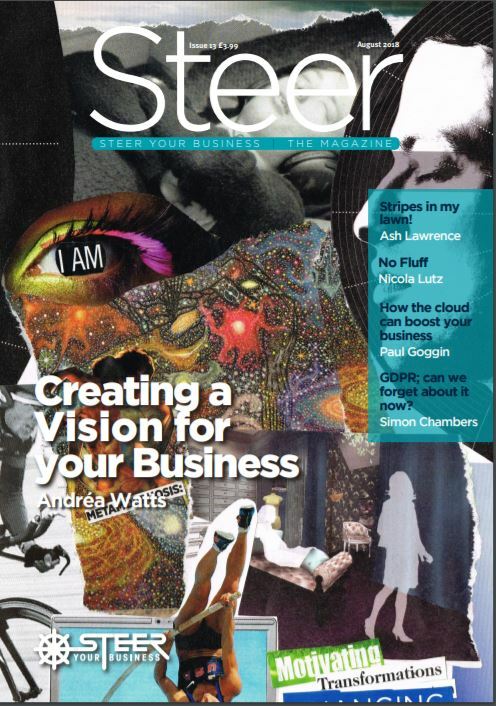 ‘Creating a Vision for your Business’ with inspiration from images and collage. 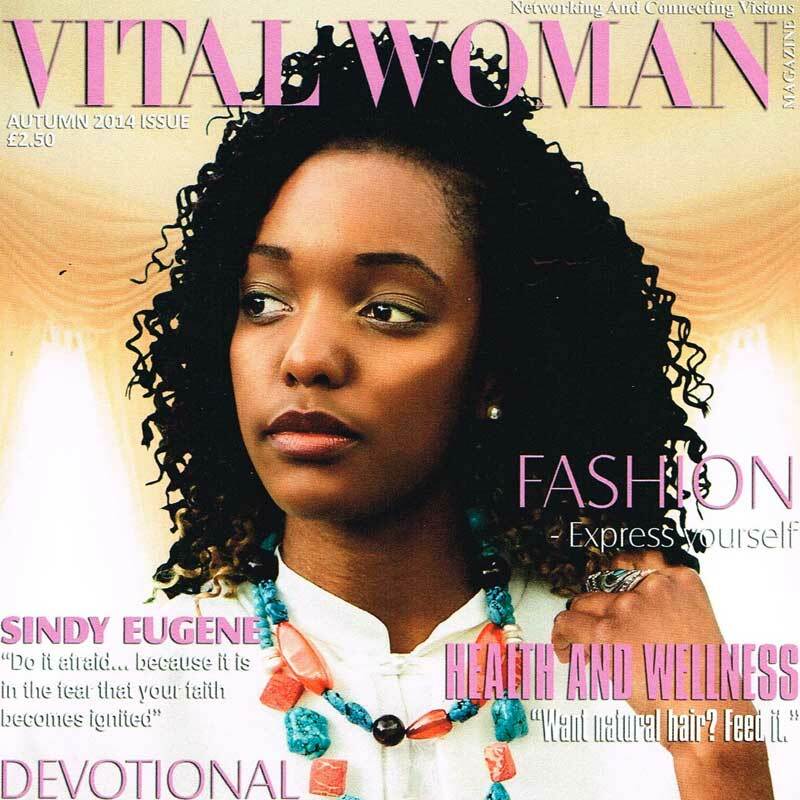 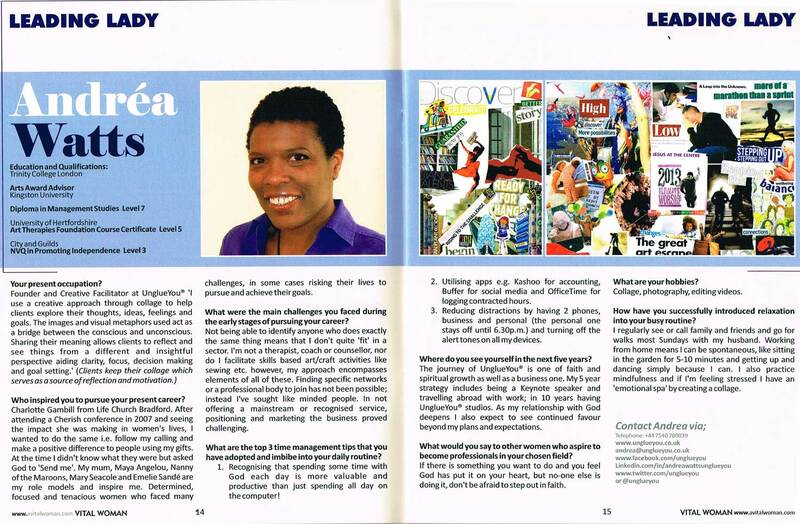 Andréa Watts was the featured “leading lady” in Vital Magazine’s 2014 Autumn edition. 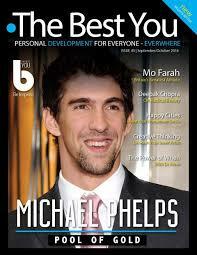 ‘Double Vision’. 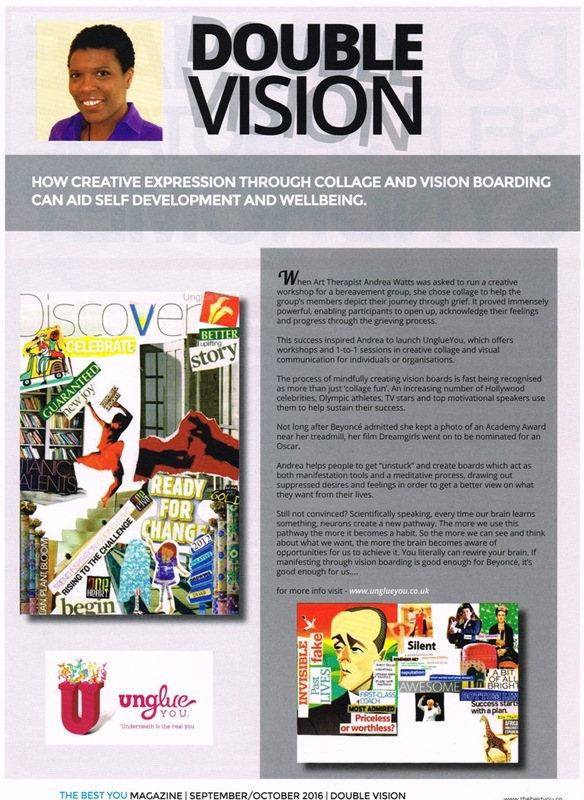 How creative expression through collage can aid self development and wellbeing.